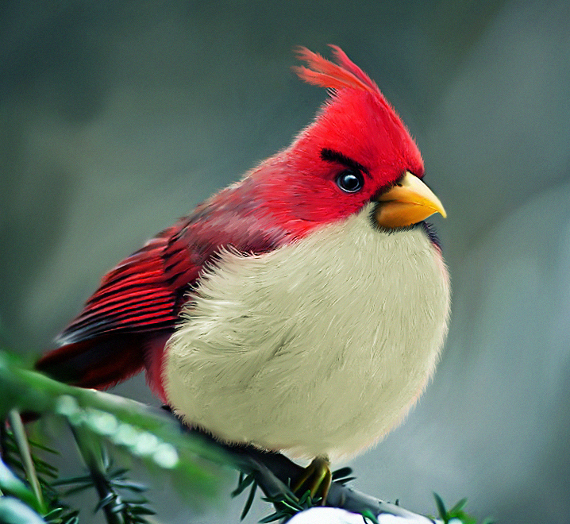 Gamefreaks made this chart showing an uncanny resemblance in the birds to some popular older muppets. You think it’s real? 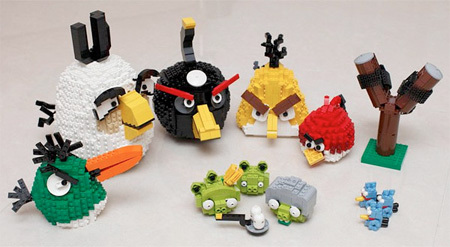 Thanks to toxel.com and others we bring you this cool colection of Angry Birds products.